Tiles have a much lower impact on the environment than other floor and wall materials. Because of the innovative technology used to manufacture tile, over 90% of polluting substances are removed and never impact the environment. The raw materials used in tile production come from the earth; demolition of tiles can be used again in the manufacturing of new tile, and due to their inert nature tile can be returned to the environment without any particular risk. The energy used to produce tile today is less than half the amount used in the 1970’s, most all water used in manufacturing is of tile is filtered and reused within the manufacturing facility. When selecting product lines for Great Lakes Distribution it is very important to us that we choose lines with the highest percentage of recycled content possible. 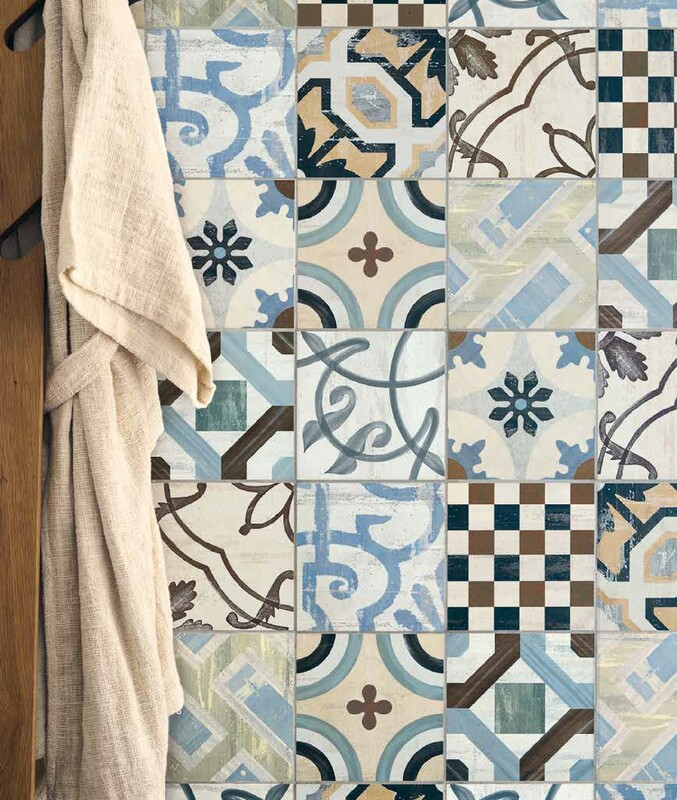 Tile enhances the build for life attitude!